Raqiya has been synonymous with warm Arabian hospitality since the last two decades. The timeless fragrance of this ever popular Rasasi incense takes a contemporary modern twist with Raqiya Ambroxan, an intensely harmonious eulogy to contrasting notes bought together to an enthralling, magnetic effect. The sparkling vivacious elegance of bergamot, ambroxan and grapefruit jostles with dark smoky deluges of vetiver infused cedarwood, finally reveling in the brilliance of the timeless agarwood and musk seduced to sweet warmth by grey amber while tea reinforces the zesty nature of the fragrance. 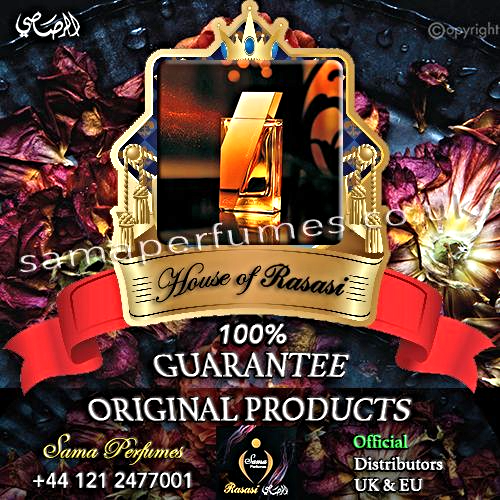 Rasasi Perfumes RAQIYA BAKHOOR INCENSE is oriental Exotic Concentrated Perfume incense for Men and woman . 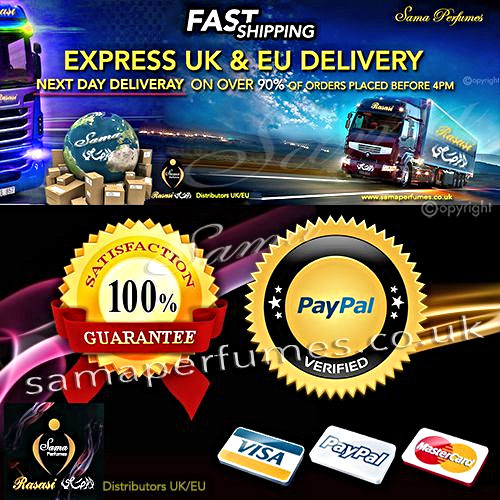 The perfume consists of light and delicate notes, which will fascinate and stimulate the senses. The olfactory pyramid conveys a sensation in which the top, middle and base notes flow in perfect unison. All the notes in the fragrance flow in perfect harmony and create a feeling of contentment. This futuristic and innovative RAQIYA BAKHOOR INCENSE Tablets is bound to attract and hypnotize the wearer.